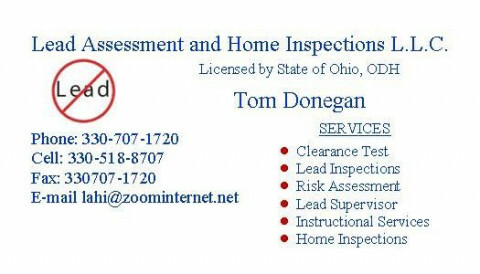 Click/tap here to find the best Ohio home inspector for your needs! I am a Board Certified Master Inspector. I have spent many years in the home inspection industry. 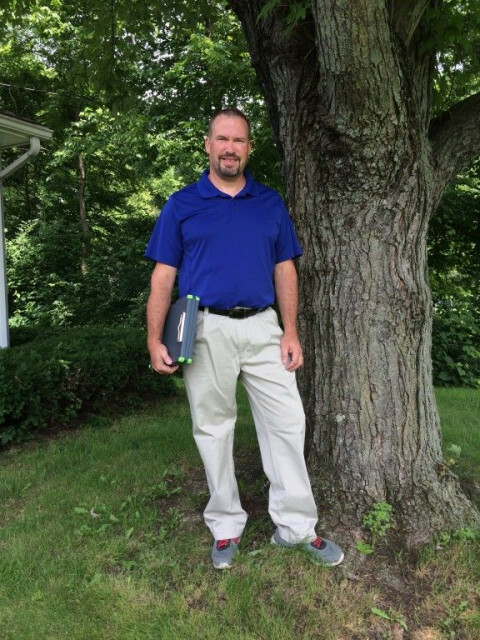 In that time I have worked hard to hone my skills to give every client the best home inspection possible - each and every time. My years of experience has always helped me in inspecting homes, but I don't rely completely on that experience. Buildings and standards change all the time, so I work hard to be well trained and up on the latest industry standards. 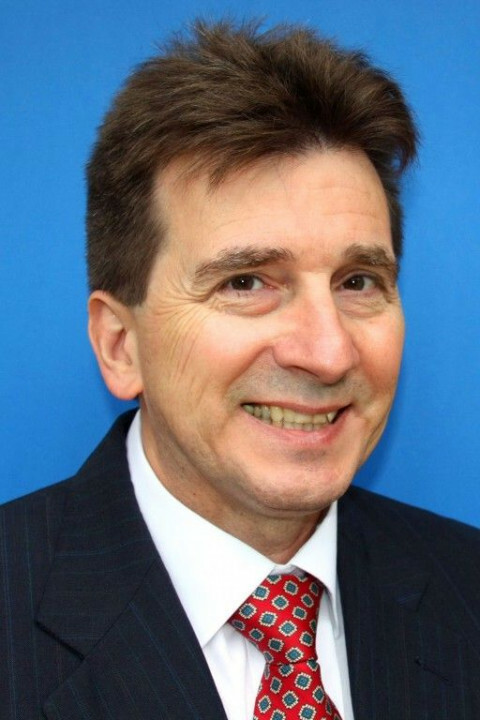 I am able to find issues that others may miss because if this training coupled with experience. 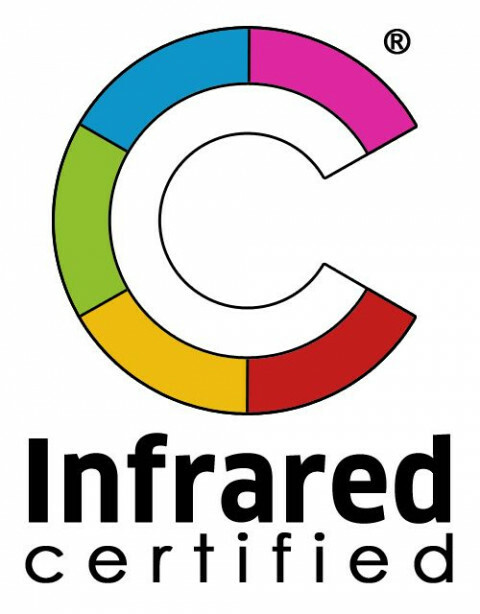 I am also Infrared certified, which helps me to inspect your home to an even greater degree. 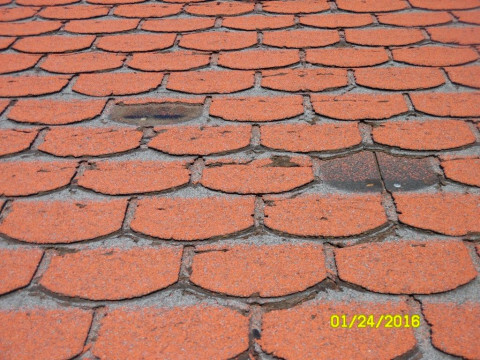 This is the kind of experience that I bring to each and every home inspection that I perform. If you honor me by permitting me to inspect your new home, I guarantee that I will give you my very best effort. This, I promise you. 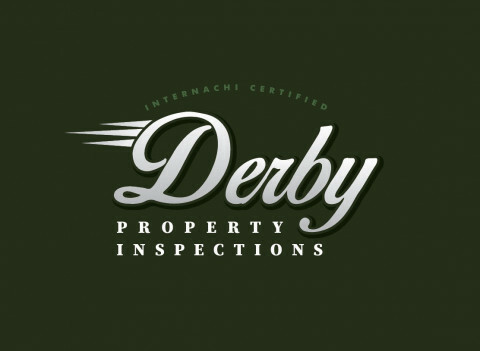 Home, condo and commercial inspections in Northern Ohio. Available 7 days a week and evening appts also available. Certified by InterNACHI. 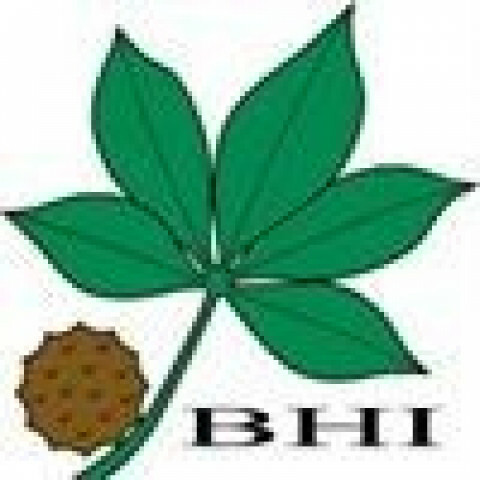 We have 5 Star Reviews on all major Review panels, (BBB, Google, Ratabiz, Best price and Service Guaranteed. Certified Professional Home Inspections and same day reports. 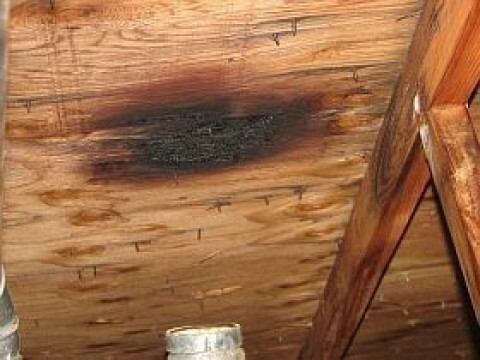 Lead Inspection, Assessment, Clearance Exam and Home Inspection Services. 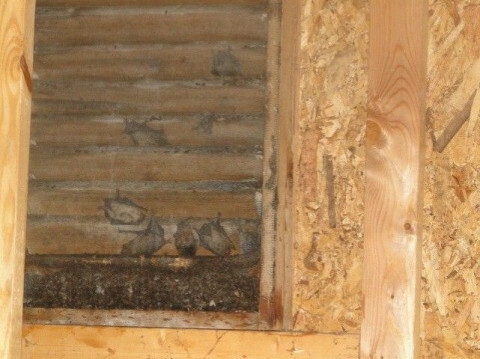 State of Ohio Licensed for lead inspection and contract work for abatement. 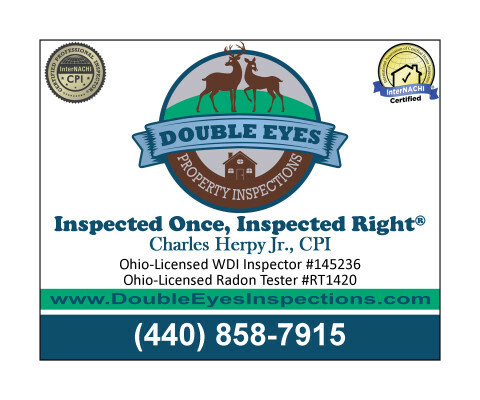 Cleveland Ohio Home Inspector serving Northeast Ohio. 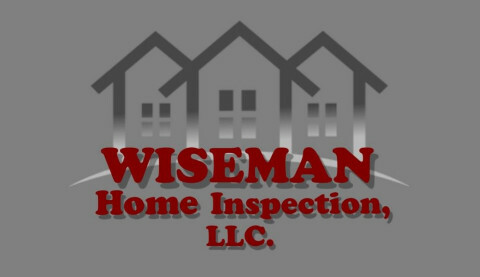 Call now to schedule your home inspection. 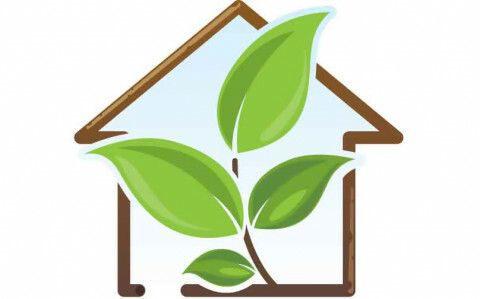 MSRE Home Inspection Services believes you should have a meticulous, systematic, reliable and efficient Home Inspection. Your home is likely the most expensive purchase you will make and I am here to help you with that process. Cleveland Home Inspection Service. 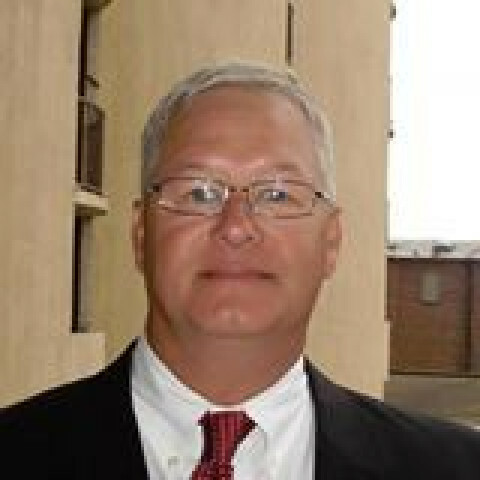 Ohio Licensed Professional Engineer. Structural Certifications. Property Condition Assessments. 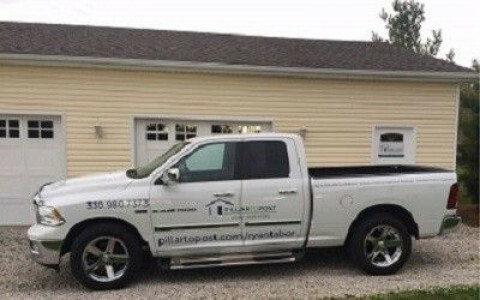 Thousands of Home Inspections since 1988. 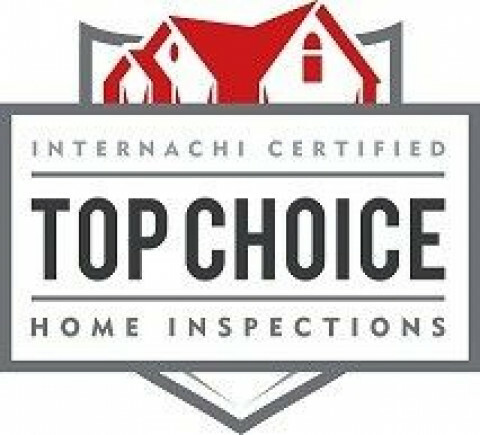 Bright Skies Home Inspections performs professional, thorough, home inspections at competitive and budget friendly prices.